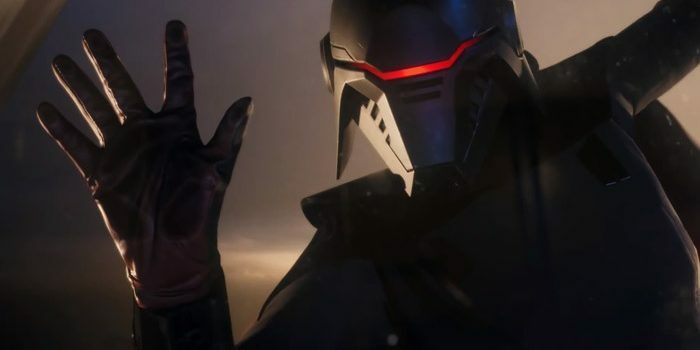 The newest video game from EA-owned Respawn entertainment was unveiled at the annual Star Wars Celebration over the weekend. 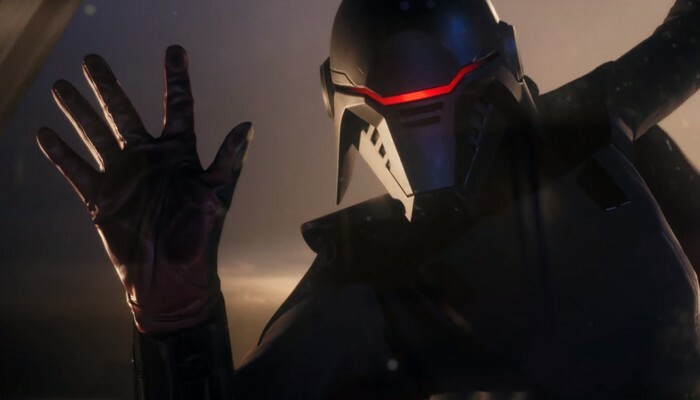 The game, titled Star Wars Jedi: Fallen Order, will center on the events immediately following the execution of Order 66 in Episode 3. Respawn explained that the time period following the fall of the Jedi at the hands of the Emperor fascinated them. As such, they wanted to set a story in this largely untapped area. Getting a feel for the dangerous, grimy world of a post-Jedi galaxy was important to the studio as they created the game. The game, in a turnaround from other EA Star Wars games, will be single-player only. Likewise, it will include no loot boxes or progression outside of in-game advancement. This news is reassuring to players who have grown tired of the normal trajectory for these games, such as Star Wars Battlefront II. The protagonist of the tale, Cal Kestis, is a Jedi Padawan who narrowly avoids being executed by Storm Troopers during the carrying out of Order 66. Cal goes on the run and tries to dodge the Purge Troopers, a specialized order of Storm Troopers who root out surviving Jedi. Cal is compelled to complete his Jedi training as he stays on the run from the Purge Troopers set after him. The notably World War II-inspired nature of the Purge Troopers and their harrowing hunt for Jedi will provide a dark backdrop for the story as it unfolds. The game will be released for PlayStation 4, Xbox One and PC on November 15th of this year. Expect to see the game promoted heavily in the lead-up for Episode IX, which recently got a trailer and a name reveal. Episode IX, Rise of the Skywalker, will release a short month later, on December 20th. In the meantime, we’re excited to see this project shape up. This will mark the first major single-player Star Wars video game since The Force Unleashed.